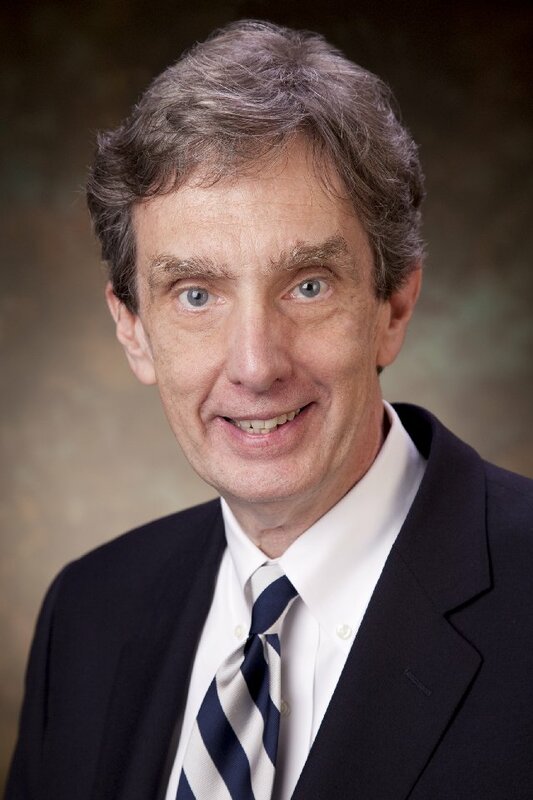 Dr. Hubbard received his medical degree from the Medical College of Georgia and completed his post graduate training at University of North Carolina, Chapel Hill. He is certified in the specialty of psychiatry by the American Board of Psychiatry and Neurology. NGPG Psychiatry’s board certified psychiatrists offer treatment for a variety of psychiatric conditions and other issues including Attention Deficit Disorder (ADHD or ADD), anxiety disorders, bipolar disorder, child and adolescent psychiatry, depression, psychotic disorders, interpersonal problems and substance abuse. Dr. Hubbard will be providing treatment to those in need throughout the Braselton community. NGPG Psychiatry serves patients in three convenient locations: Braselton, Dawsonville and Gainesville. Call 770-848-6103 to schedule an appointment with Dr. Hubbard or to learn more about the services the practice offers. Visit www.ngpg.org/psychiatry for more information. NGPG Psychiatry is an affiliate of Northeast Georgia Health System.